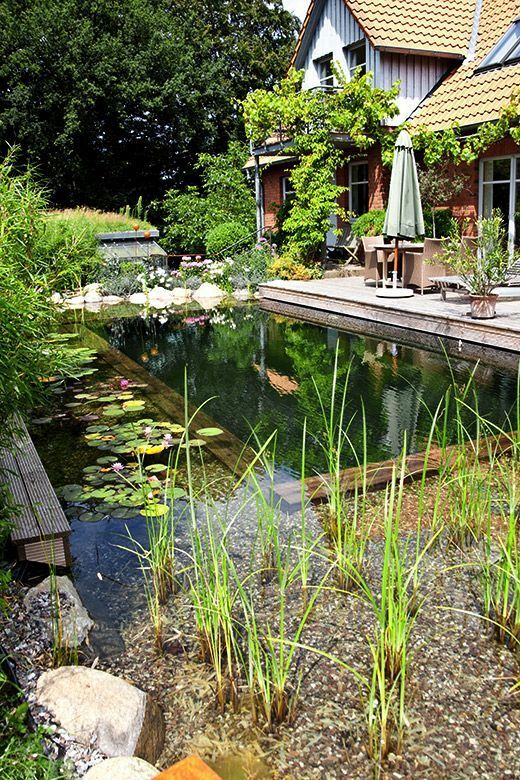 Choosing the natural swimming pool over the one with modern construction and technology is never a bad idea. 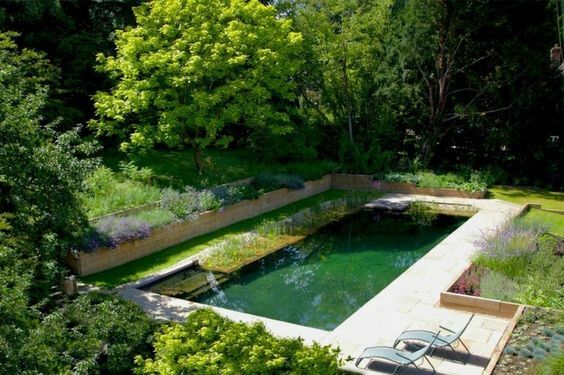 It’s a good option when you want to have a much healthier and, of course, a more exhilarating swimming pool to enjoy. 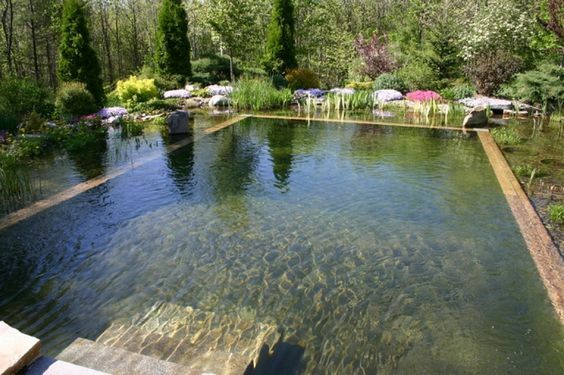 Natural swimming pool or pond swimming pool uses the very natural system to keep it clean and joyful to swim around. 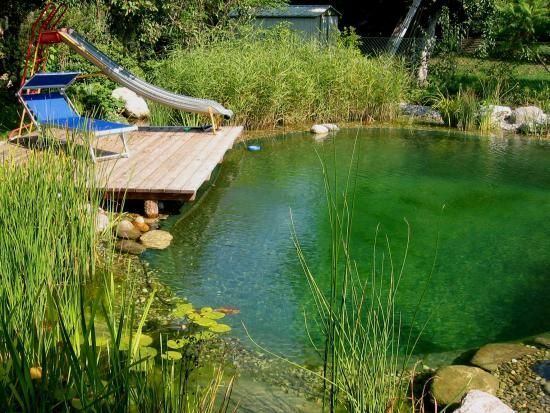 You will not have to deal with harsh swimming pool chemical which actually can be quite harmful to your skin. 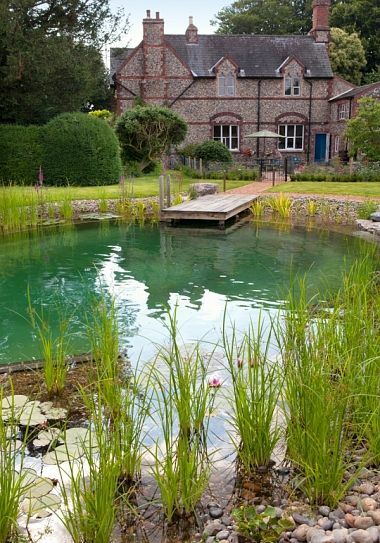 With the help of natural elements like plantations and rocks, the pond swimming pool will be free from algae or even harmful bacteria. 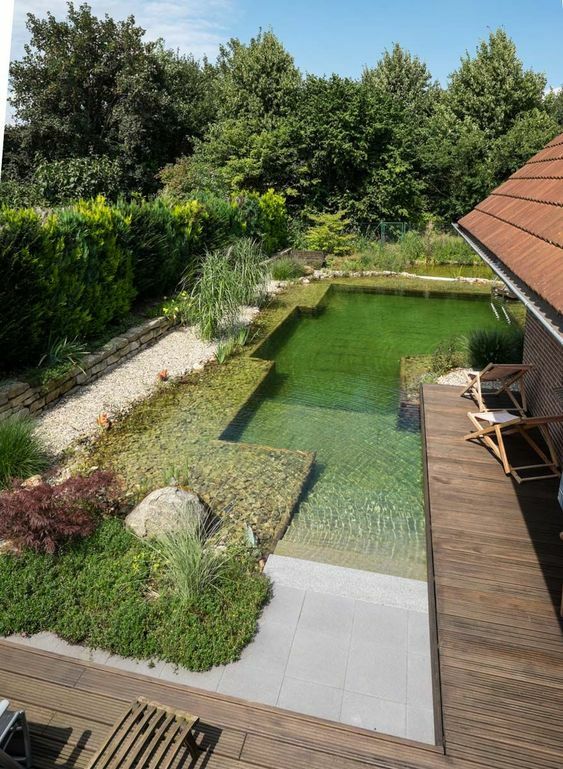 In simple word, it’s 100% chemical free swimming pool with a wildlife feature that keeps it clean. 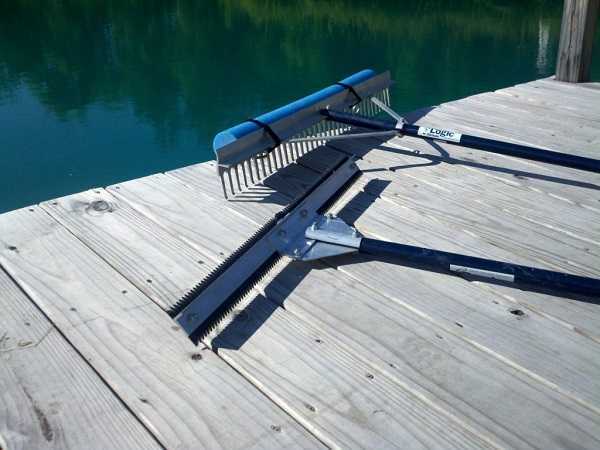 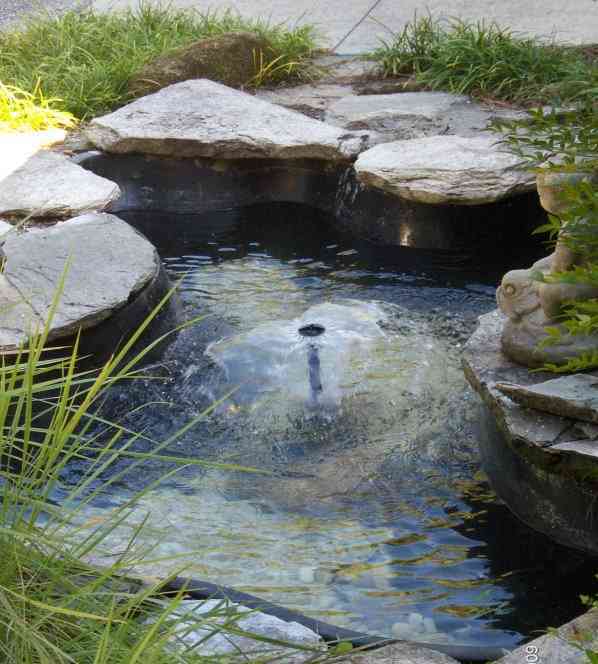 Of course, regular maintenance is required to take care of the plants, rocks, or other stuff which builds up the pool. 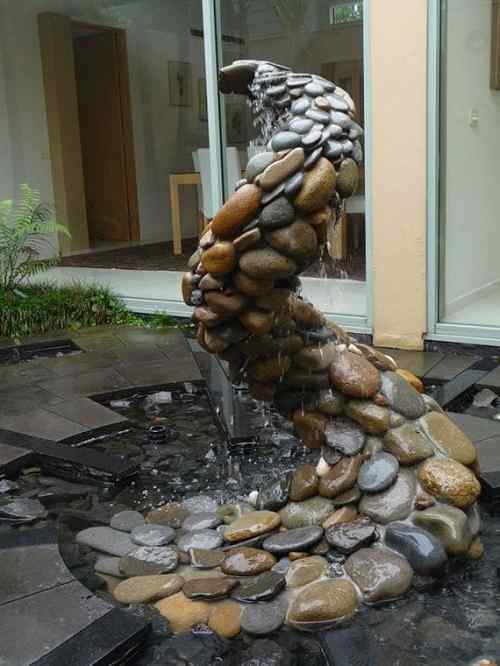 It’s not really that hard, so you won’t experience any tricky things to do. 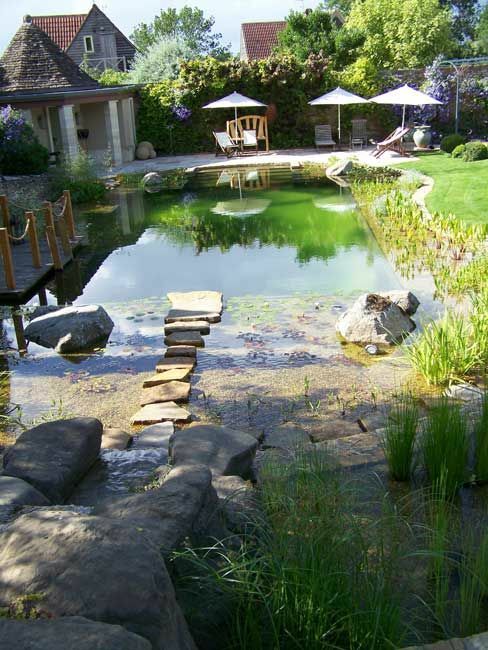 A pond swimming pool can be a very beautiful addition to your outdoor living space since you can design it as attractive as possible. 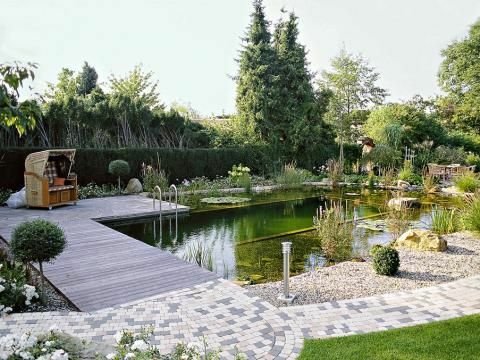 It will surely become a unique main focal point which makes your backyard look and feel so captivating. 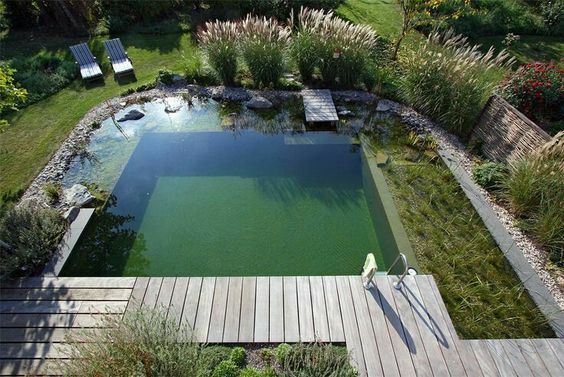 For your inspiration, here we have picked tons of inspiring pond swimming pool design ideas that will blow your kind. 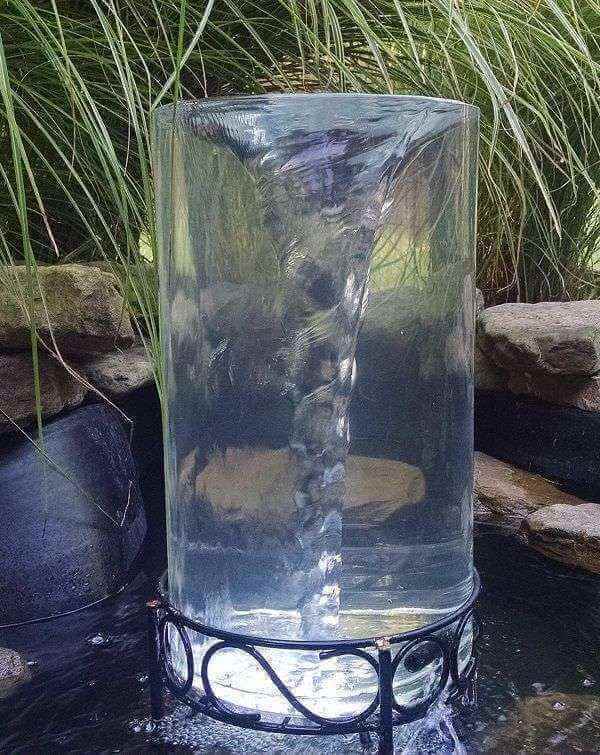 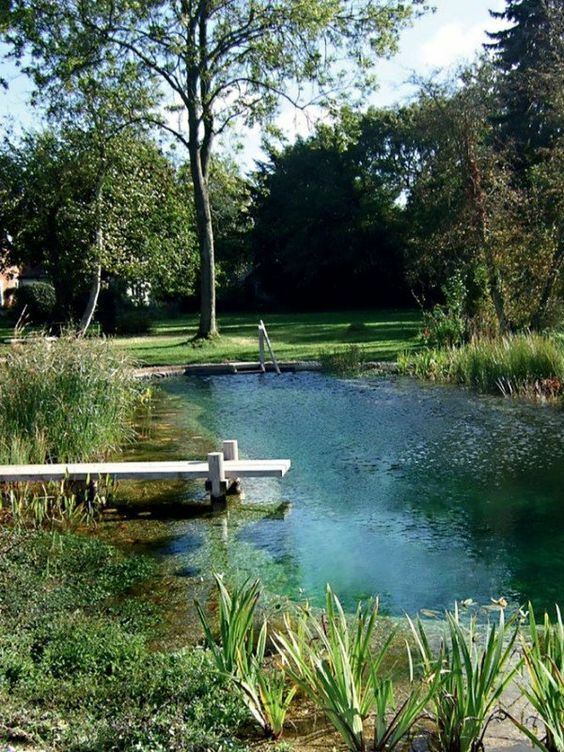 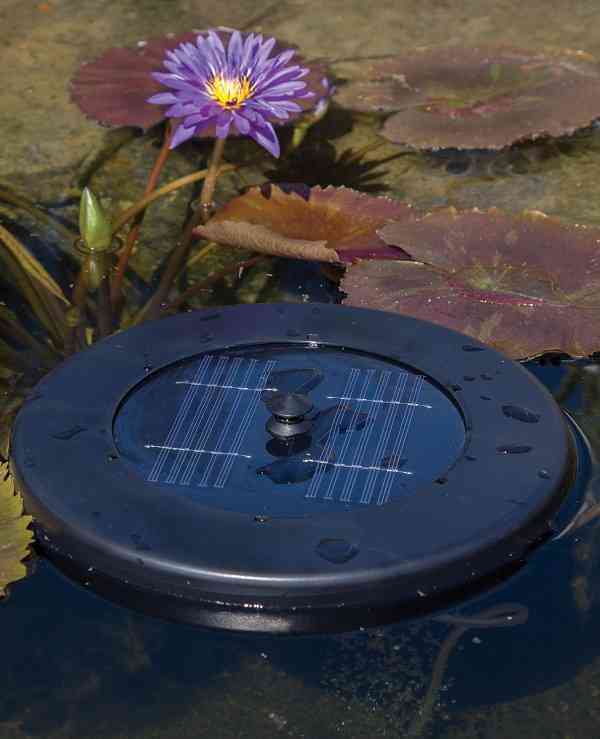 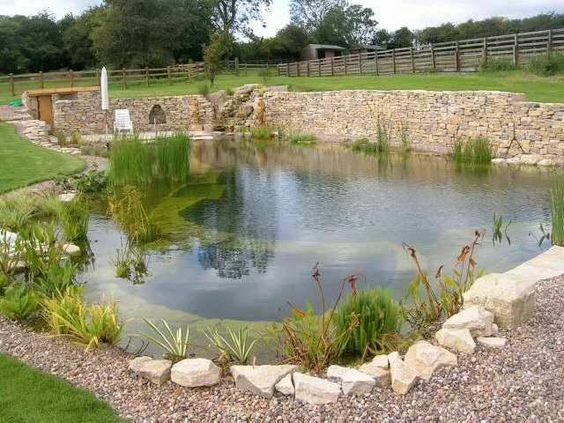 You can use them as the ultimate reference to build your very own pond swimming pool. 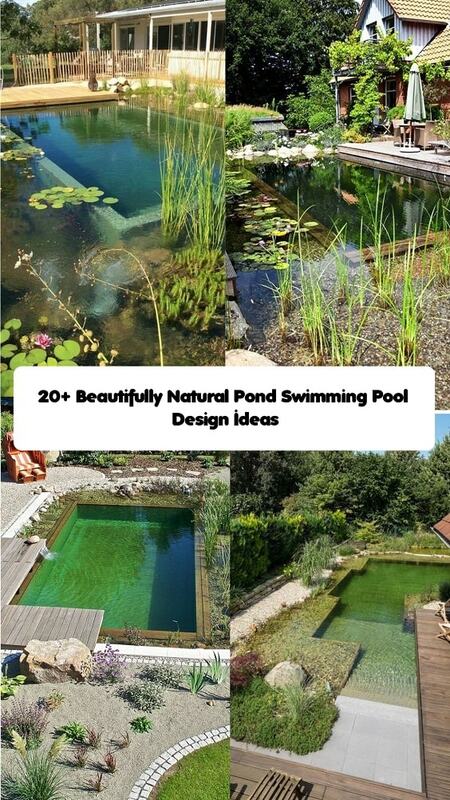 So, let’s just keep scrolling to check out our best picks of pond swimming pool design ideas! 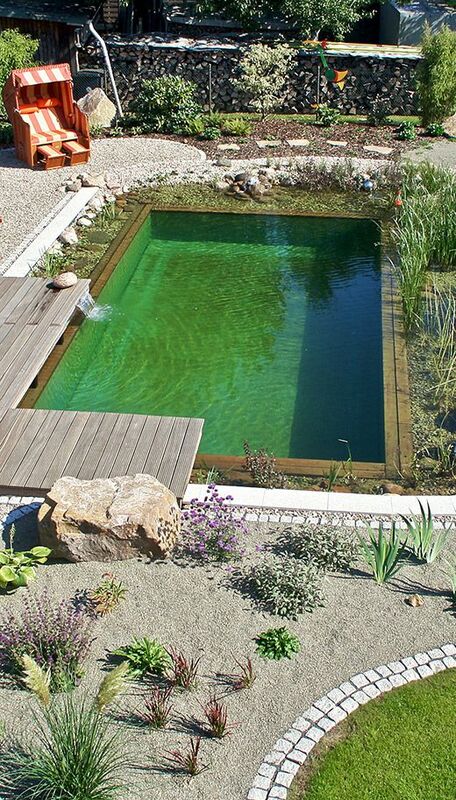 Well, those are the most beautiful pond swimming pool design ideas that we have selected just for you. 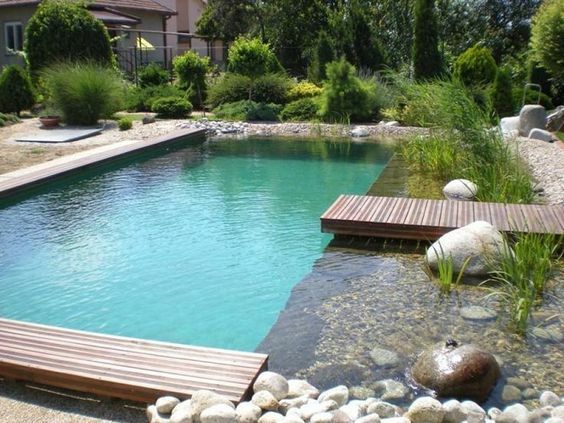 Their designs are absolutely inspiring and tempting to copy to enhance the beauty of your outdoor living space. 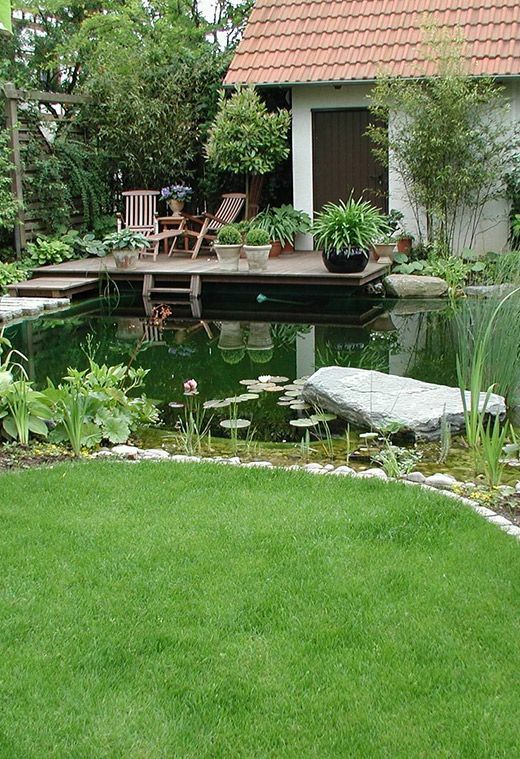 Pick the best idea that suits your needs, taste, and the overall look of your backyard. 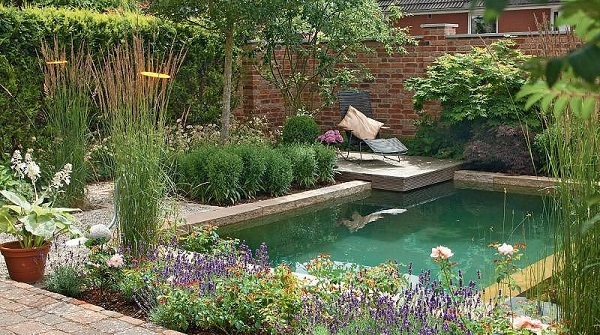 Keep in mind to always create a nicely harmonious look to keep your backyard feel as inviting as possible. 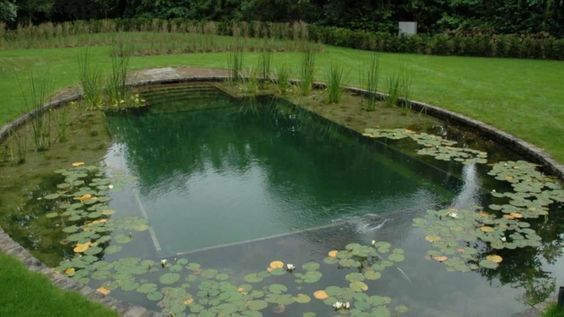 Build a flat bottom – When you choose to build a pond swimming pool with a flat bottom, it means that you can dig it much easier. 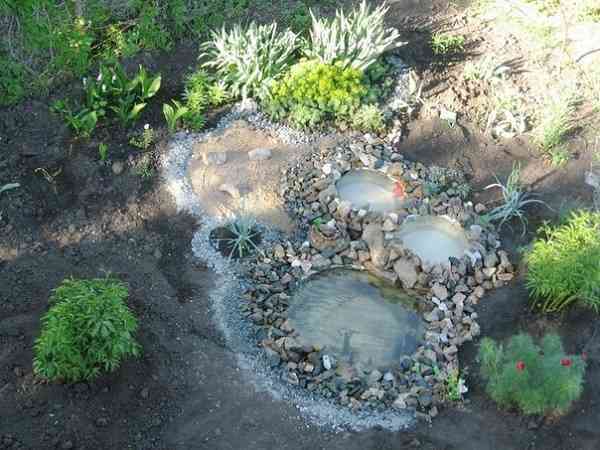 It requires a simple dig and foundation building which will also lead to much easier maintenance. 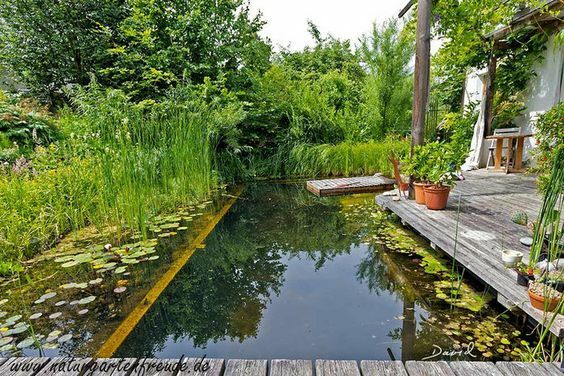 Keep it Shallow – Since the pond swimming pool is mainly meant for recreation purpose, you don’t really need to make it too deep. 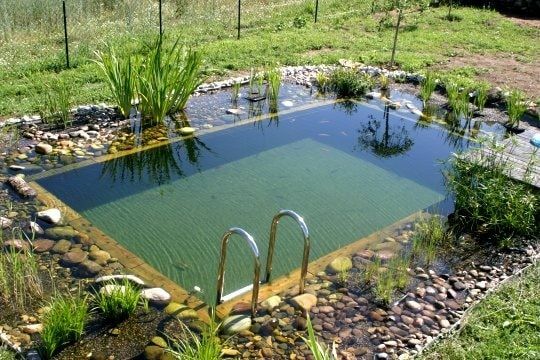 The best depth is around 1.5 m or you can build less than 2 m. The deeper you build your and swimming pool, the harder you will have to maintain it, so just keep it shallow. 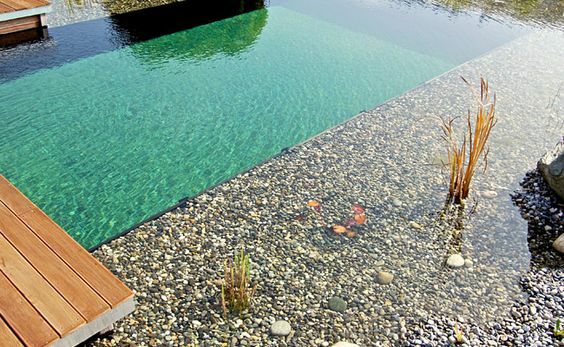 Go with Rectangular Shape – When it comes to simple swimming pool design, the one with box shape is always the best option. 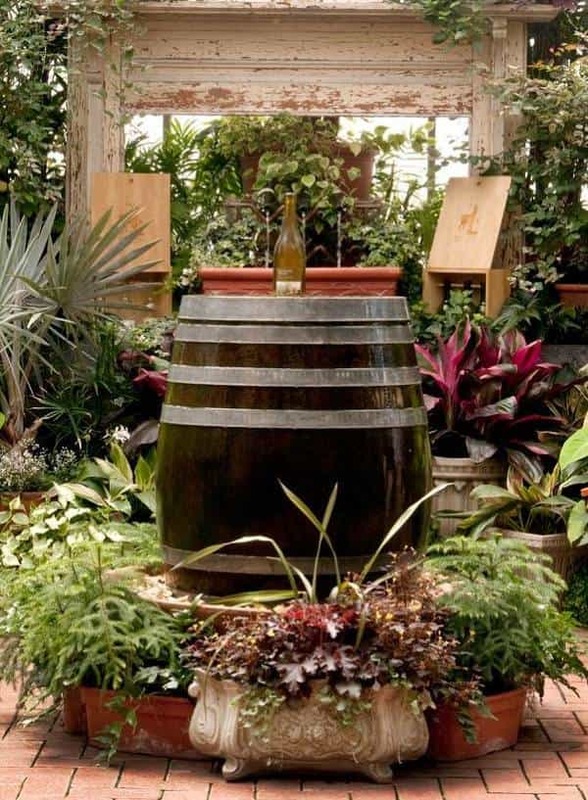 It’s easy to build, won’t cost you a lot, and looks gorgeous in your outdoor living space. 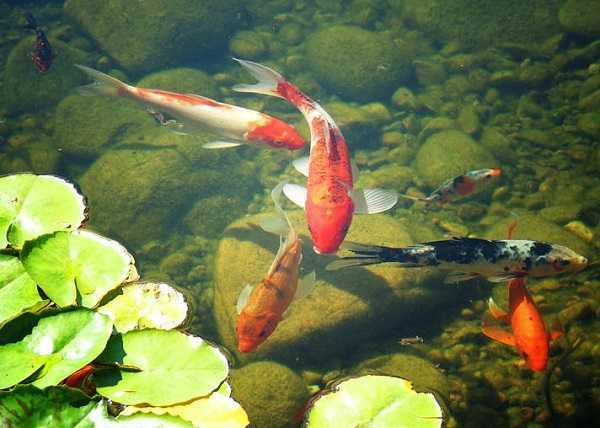 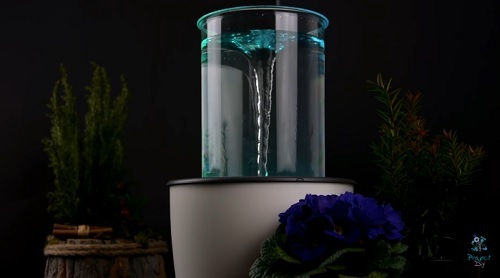 Decorate it Beautifully – You can play with the plantation arrangement, color mixtures of the flowers or some decor items to make a pond swimming pool look admirable. 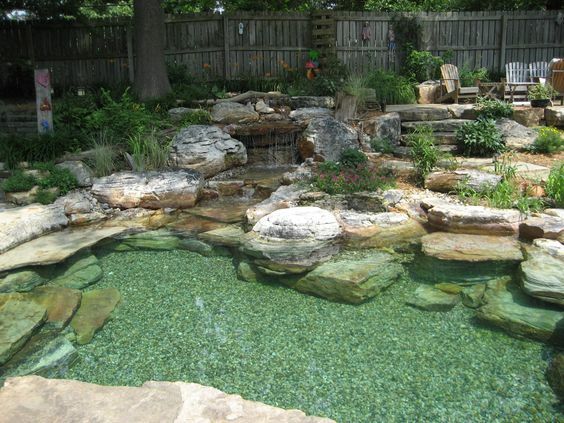 Since the pool will become the main focal point of your outdoor space, you have to design it attractively. 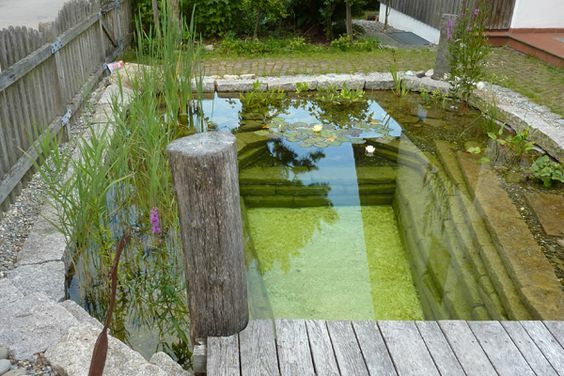 The point is, it’s much better to build a pond swimming pool in a very simple way. 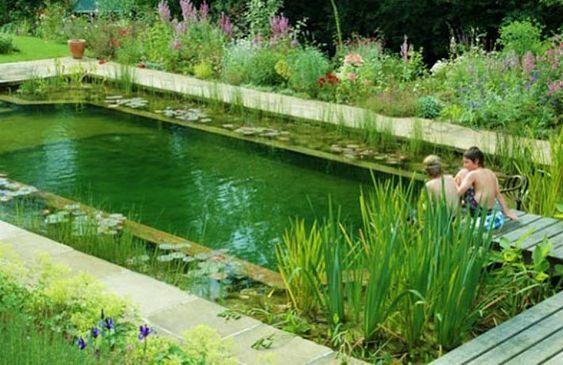 The more complicated the design of the pool that you are going to build, the more difficult you will arrange the natural features around. 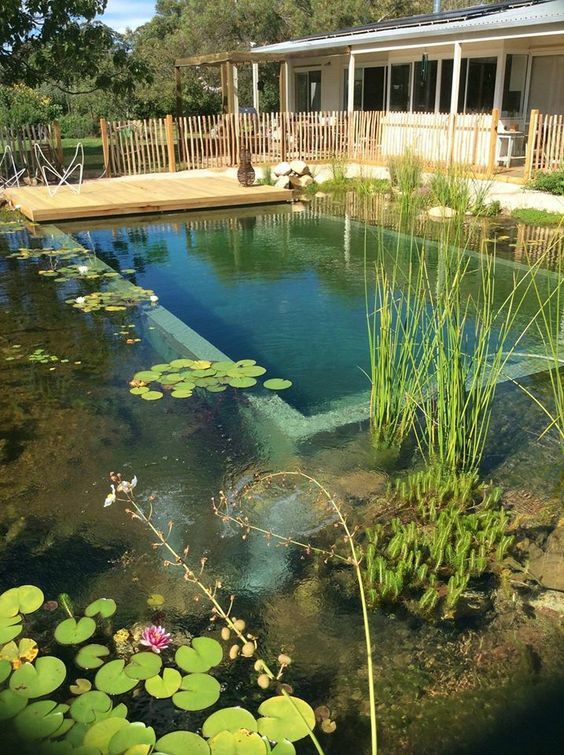 Well, happy building your own pond swimming pool now!